Any Other Way is the first artist-approved collection of Ms. Shane’s work, collecting all six of her 45s and every highlight from the legendary 1967 live sessions at the Sapphire Tavern, including three mind blowing, previously-unreleased tracks. Any Other Way marks Jackie Shane’s first communication with the public in nearly half a century. 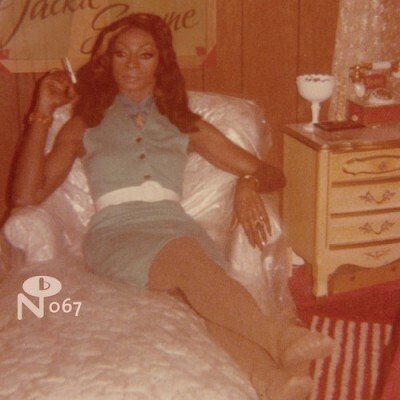 Extensive liner notes tell, for the first time ever, Jackie Shane's story in her own words, copiously illustrated, with never-before-seen pictures from a career and life unlike any other.